When you think about the type of bourbon that you enjoy the most, specific flavor profiles may come to mind—perhaps spicy and bold, or sweet with loads of vanilla or caramel. Why do certain bourbons have either of those characteristics, though? It’s all about how the spirit is made. Once you understand those differences, you can more readily pinpoint what you actually enjoy. You’ll also be able to easily pick up a bottle and make a failsafe purchase. Is there such a thing as a “standard” bourbon then? Well, not technically, as it long as it meets the category-wide essentials. 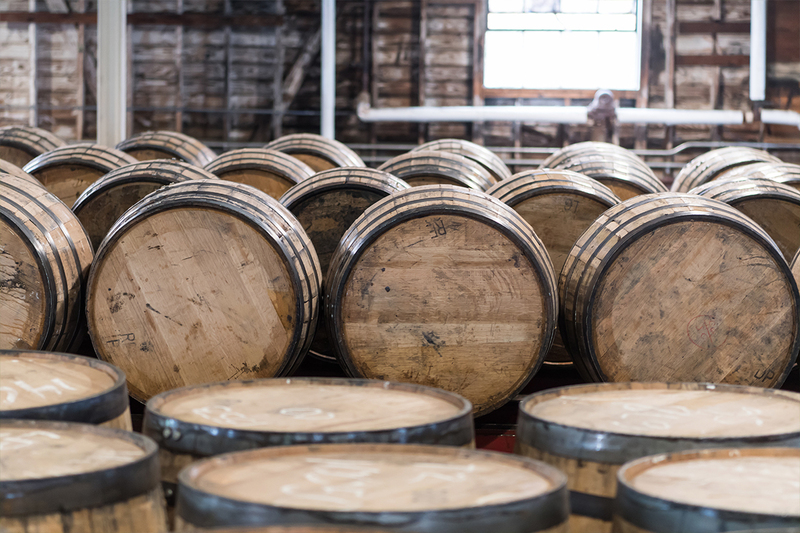 Made in the USA, all bourbon is made from a minimum of 51% corn and ages in charred, new oak barrels. Still, we can come up with a bourbon baseline to see how other categories compare. For the sake of this discussion, a standard bourbon is one made with a three-grain mash bill including corn, rye and malted barley. The ratio generally falls somewhere in the ballpark of 65-75% corn, 10-20% rye, and 5-15% malted barley. With that in mind, we can discuss further additional bourbon categories. A wheated bourbon swaps out the rye in favor of wheat, while typically maintaining the same ballpark of mash bill ratios. The result is a smooth, sweet sipper. Popular choices include Maker’s Mark, as well as the entire Pappy Van Winkle and Weller lineup from Buffalo Trace. High-rye bourbons maintain the standard three grains—corn, rye, and barley—while amplifying the rye content, anywhere from 20% to nearly 40%. For these, you’ll end up with a spicier and sometimes richer bourbon, think Four Roses, Bulleit, and Old Forester for a start. 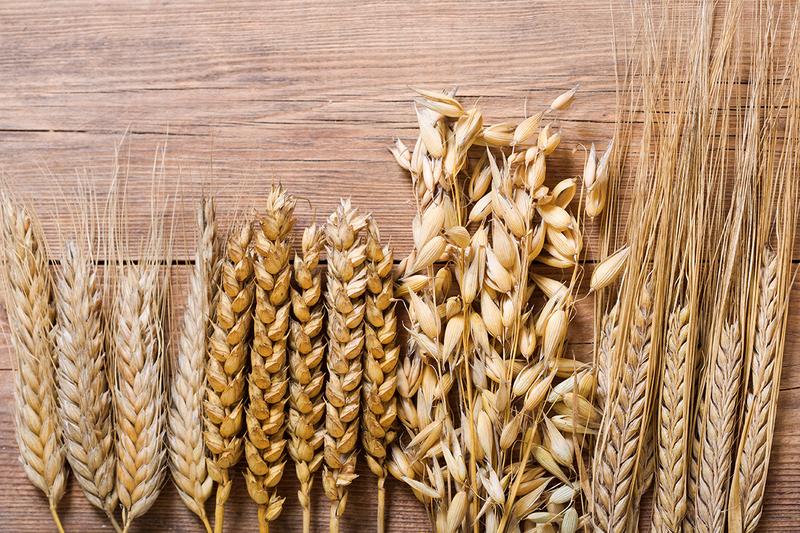 Why choose between wheat or rye when you can use both? It’s uncommon for the major players to do so, but a number of craft distilleries use both grains as part of a four-grain mash bill. There also numerous alternative grains being deployed in bourbon these days, including triticale, millet, oats and a range of others. 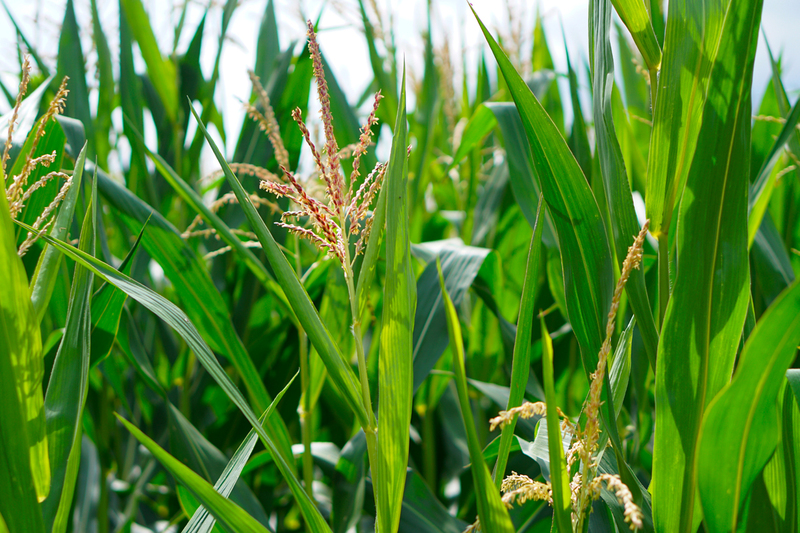 Bourbon doesn’t need to have any other grain in it besides corn, and there are several 100% corn bourbons on the market. But wait, isn’t that a corn whiskey though? Not so fast. As we’ve recently discussed, corn whiskeys must be unaged, or if aged, the barrels must be used or un-charred. Alternatively, bourbon must always be aged in charred, new oak barrels. The two categories are mutually exclusive, even if a particular whiskey’s mash bill would qualify for either on its own. Consider the case of Balcones Texas Blue Corn Bourbon. It begins life as the same whiskey which goes onto become Baby Blue, a corn whiskey. It is only differentiated by the aforementioned maturation styles. Another prominent example of 100% corn bourbon is Hudson Baby Bourbon from Tuthilltown Spirits. While all the above dealt with mash bills, there are a few more categories you should know as well. Straight bourbon has been aged for two or more years. Here’s a bit of trivia: did you know that bourbon has no minimum age requirement? Yes, it must be aged in specific barrels, but there is not a designated time frame for the bourbon to age. So technically, bourbon can be aged for a day. Food for thought. Bottled-in-bond—or bonded—whiskey ages for a minimum of four years. Additionally, it is bottled at 50% ABV, and abides by several other production specifics we’ve gone into detail about elsewhere. Also known as cask strength or barrel strength, this style of whiskey is bottled essentially straight from the cask, i.e., without being proofed down to a lower strength via the addition of water. Filtration is often minimal, mostly just removing any large chunks of charcoal for instance. As the name states, this type of bourbon is bottled from an individual barrel, as opposed to a batch consisting of anything from a few casks, to a few dozen or a few hundred. Incidentally, “small batch” is a meaningless term defined only by the brand itself. Flavor differences can be pronounced from one single cask to another, creating a weaving flavor profile from one release to the next. Choice barrels in prime locations of maturation warehouses are typically selected. In other words, instead of blending for consistency’s sake, a specific mark of quality or notable attribute can be highlighted. Single cask bourbons are often bottled at cask strength, but that’s not always the case. Meanwhile, cask strength bourbons don’t technically need to be from a single cask, either. A batch of barrels can be blended together and released at full proof, though a more accurate term may be batch strength as opposed to cask strength. Now that you know how bourbon can be broken down and categorized, hopefully you have a better idea of which ones you favor and why. Shop wisely!